GlaxoSmithKline has agreed to pay $3 billion US in criminal and civil fines and plead guilty to misdemeanour criminal charges related to the sale and marketing of its antidepressants Paxil and Wellbutrin and the diabetes drug Avandia in the largest health-care fraud settlement in U.S. history. Drug maker GlaxoSmithKline (GSK) has agreed to pay $3 billion US in criminal and civil fines and plead guilty to misdemeanour criminal charges related to the sale and marketing of its antidepressants Paxil and Wellbutrin and the diabetes drug Avandia in the largest health-care fraud settlement in U.S. history. The British pharmaceutical giant has admitted to misbranding the antidepressants Paxil and Wellbutrin and marketing them for uses not approved by the U.S. Food and Drug Administration (FDA), including the treatment of children for depression and the treatment of ailments such as obesity, anxiety, addiction and ADHD. In some cases, the company did so despite warnings about possible safety risks from the FDA, such as an increased risk of suicide for children under 18 taking antidepressants. It also admitted in the settlement that it did not provide the FDA with safety information that indicated its diabetes drug Avandia might cause heart problems. The drug was eventually pulled off the shelves in Europe and its sale restricted in the U.S. In a settlement Deputy U.S. Attorney General James Cole called "unprecedented in both size and scope," the company agreed to plead guilty to three misdemeanour violations — two related to the misbranding of Paxil and Wellbutrin and one related to the failure to provide the clinical data on Avandia. The company will pay $1 billion in criminal fines and forfeitures, and the remaining $2 billion will go to settle state and federal "civil allegations that it caused false claims to be submitted to federal health care programs for these and other drugs as a result of the company’s illegal promotional practices and payments to physicians," Cole said at a press conference in Washington, D.C.
"At every level, we are determined to stop practices that jeopardize patients' health; harm taxpayers; and violate the public trust — and this historic action is a clear warning to any company that chooses to break the law," he said. 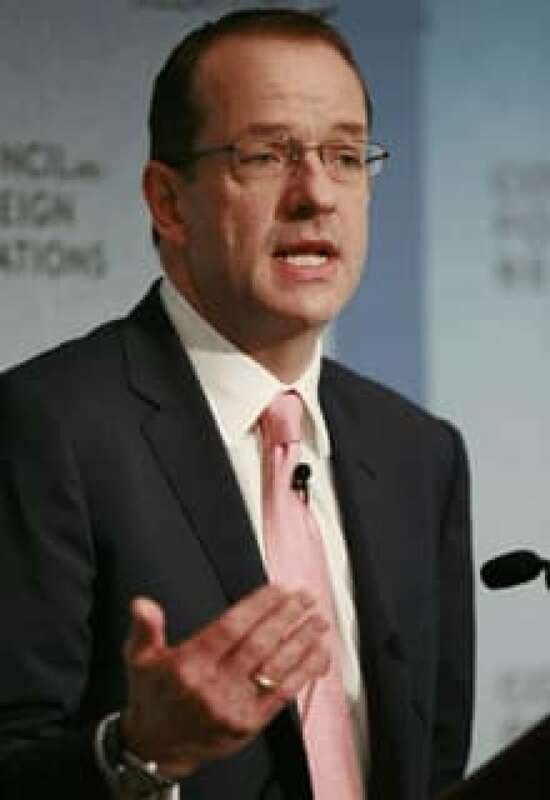 The investigation into GSK's marketing and sales practices began in Colorado in 2004 and was later taken over by the U.S. Attorney's Office in Massachusetts. 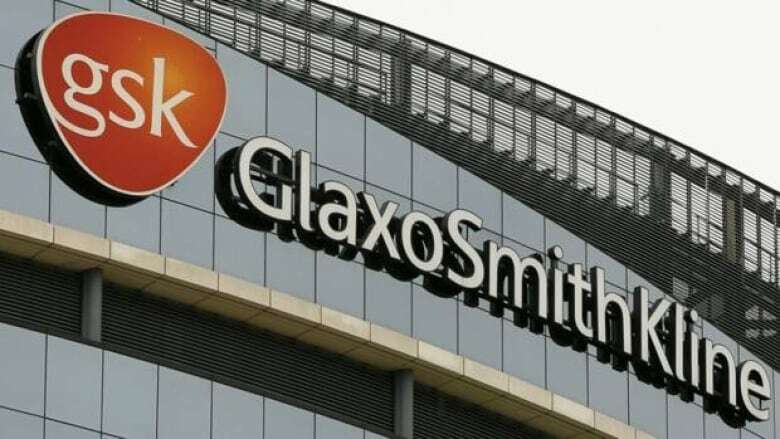 In a statement issued Monday, GSK CEO Andrew Witty said the problems at the heart of the case originated "in a different era for the company" and that since then the company has instituted reforms and learned from its mistakes. He expressed regret on behalf of the company and said action to resolve the issues that prompted the lawsuit has been taken "at all levels in the company" in the U.S.
"We have fundamentally changed our procedures for compliance, marketing and selling," he said in the statement. "When necessary, we have removed employees who have engaged in misconduct. "In the last two years, we have reformed the basis on which we pay our sales representatives and we have enhanced our ability to ‘claw back’ remuneration of our senior management."